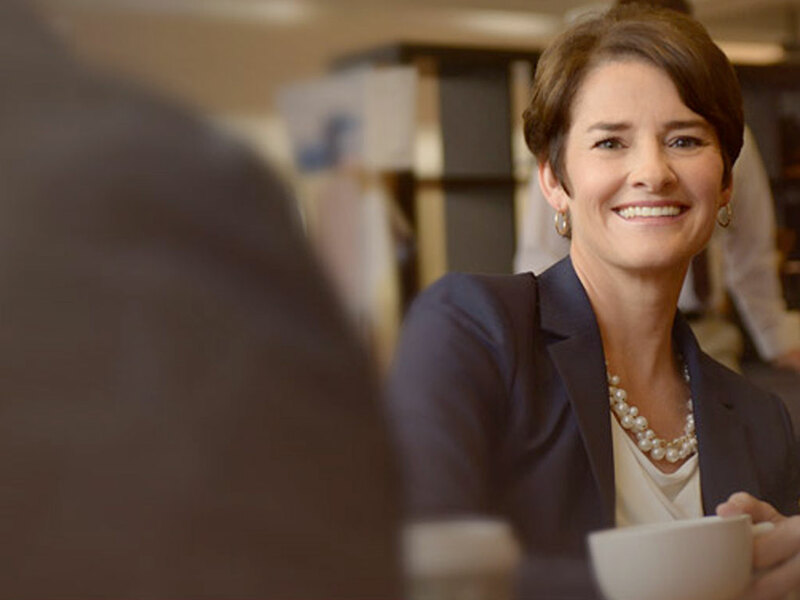 Julie Roys | Engaging Issues. Seeking Truth. Vestibulum velit diam, interdum sed nibh quis, blandit ultricies nibh. Curabitur pulvinar euismod lacus in posuere. Proin id urna blandit, commodo massa feugiat, laoreet sapien. Julie Roys has been seeking truth and sharing it with audiences for more than a decade. Whether publishing across multiple Media platforms or her own blog, Julie’s audiences expect to be challenged and empowered. 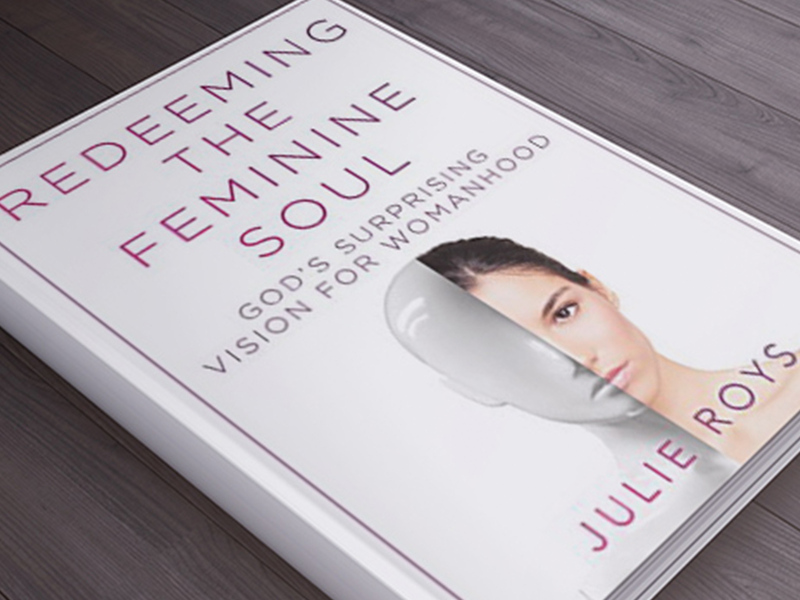 Order "Redeeming the Feminine Soul" now! Publishing a book and contributing to numerous national periodicals, Julie is a passionate researcher and writer. Hosting debates, emceeing banquets and conferences, and keynoting events on issues close to her heart, Julie is a powerful speaker. A veteran radio host and podcaster, Julie explores the important issues of our time from a distinctly Christian perspective. Julie joins WBEZ's Morning Shift to talk about Up For Debate and the ways Christians discern complicated issues, like refugees and immigration. 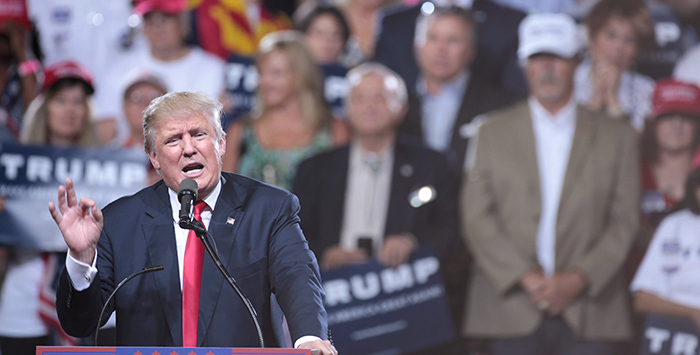 How are Evangelicals responding to Donald Trump's actions so far in his presidency? Julie joins NPR's Morning Edition to discuss. OAN: Why is State Department Deceiving Americans About FGM & Islam? Julie appears on OAN's "Tipping Point" to discuss State Department video that tried to obscure the fact that female genital mutilation is an Islamic problem. 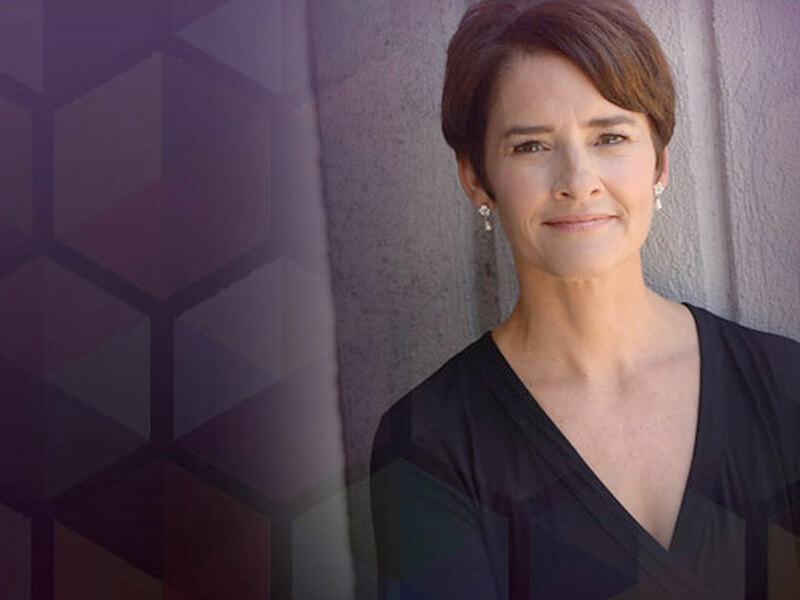 Whether hosting a radio program or presenting live, Julie’s passion for conveying truth in a compelling and challenging way comes naturally. 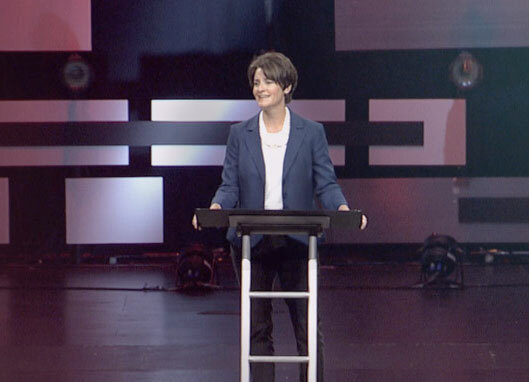 Whether moderating debates, speaking at churches, conferences, or special events for groups and causes she supports, Julie captivates and inspires audiences. 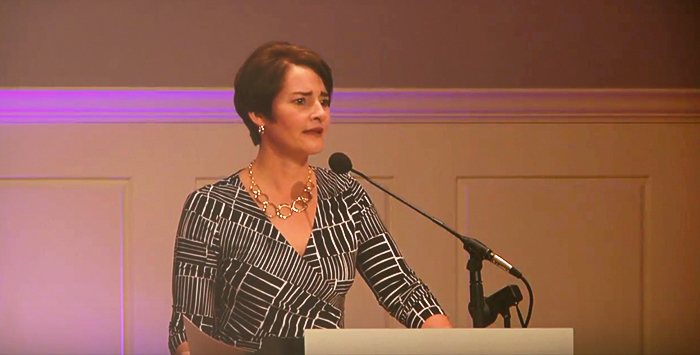 She is passionate about life issues, biblical worldview, parenting and education, gender and sexuality, Christian journalism, and the intersection of faith and politics. Let’s talk about how Julie can engage and inspire your audience. Julie, thank you! Your message was 'spot on'! . . . We've heard nothing but rave reviews. Several men have told me they wish (the event) wasn't for ladies only. I love that!" With all the issues facing the church today, Christians must be able to examine divergent views and evaluate them according to Scripture. 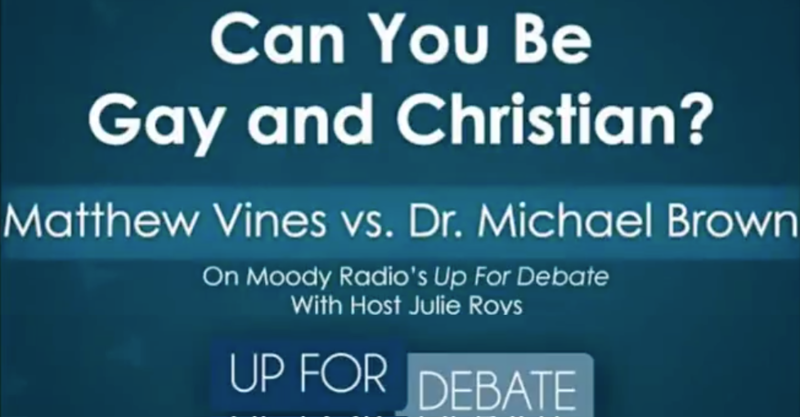 That’s precisely what Up for Debate, an hour-long, live talk show on the Moody Radio Network, equips believers to do. 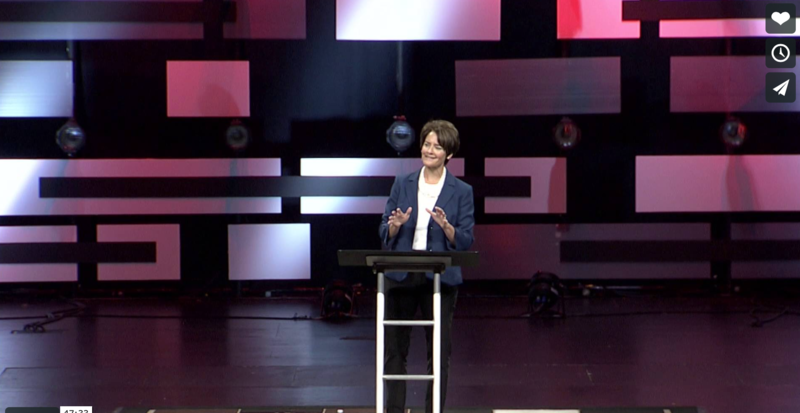 Each week, Host Julie Roys explores debatable issues in the church with two Christian leaders with different perspectives. She also invites listeners to call in and add their thoughts. What results is a lively, thoughtful and informative exchange that challenges Christians to think critically and biblically. Up For Debate airs every Saturday at 11 a.m. Central Time/noon Eastern on more than 145 stations nationwide.” Click to visit the Up For Debate website. "Julie Roys is a rare combination of grace and grit. She doesn't pull any punches but I have always found her to be respectful, thoughtful, and capable of crafting questions that skirt the bull and get to the heart of matters. In a moment when talk radio has earned itself a nasty reputation, Julie Roys is redeeming the air waves one intelligent debate at a time."